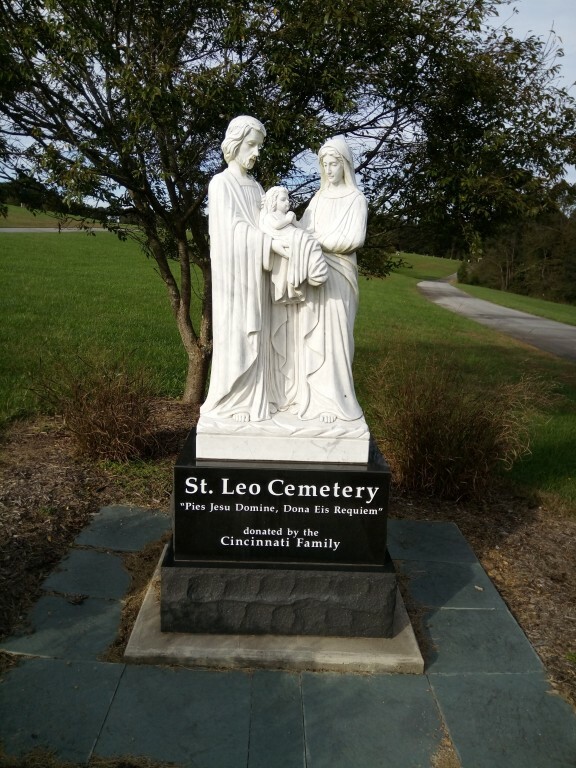 St. Leo has a cemetery located behind the church. The cemetery is open from dawn to dusk. columbarium are $1000; they will increase to $1200. 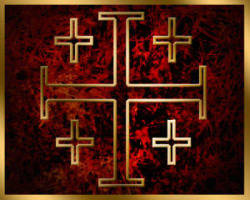 Deacon Brian Crim at [email protected] or call(304)229-8945.